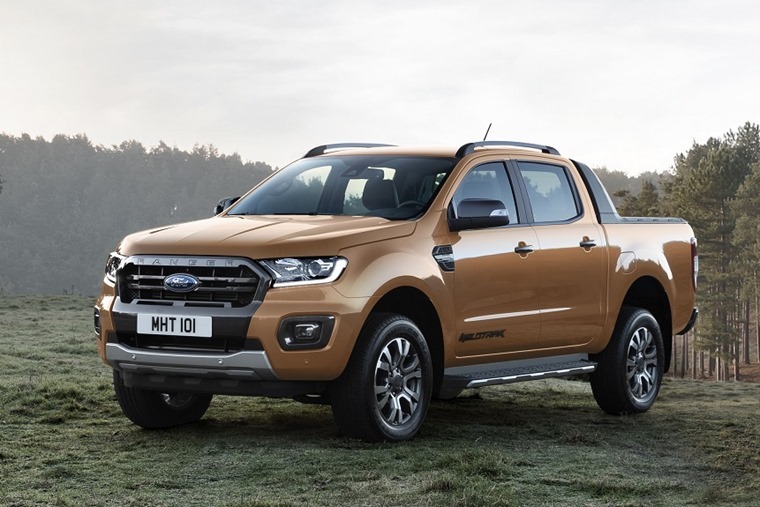 The new Ford Ranger pick-up will deliver more power, greater fuel-efficiency, enhanced refinement and advanced driver assistance technologies when it arrives from mid-2019. 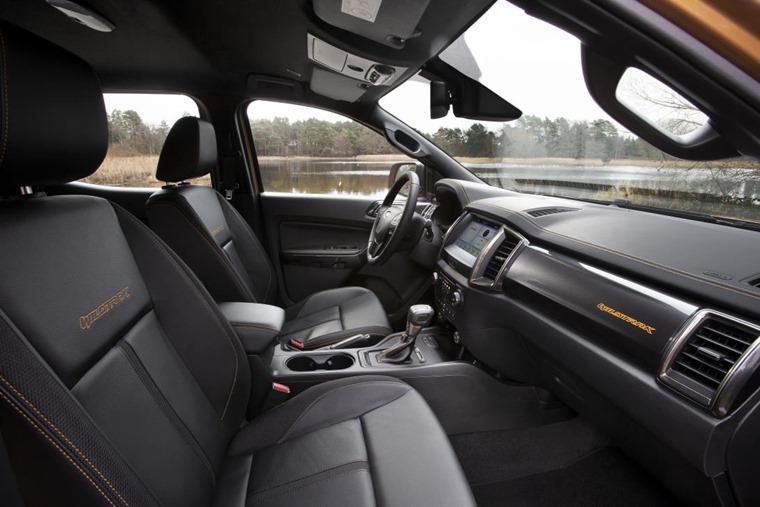 Available in regular cab, super cab, and double cab body styles, the new Ranger features four-wheel drive as standard. 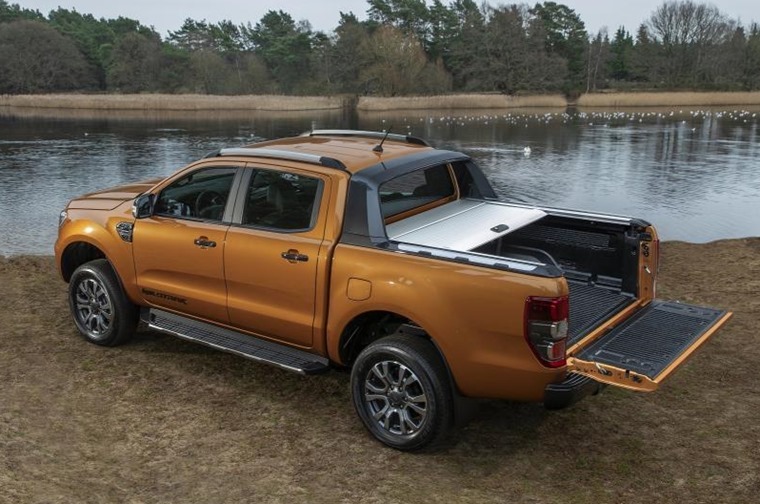 The stylish and versatile pick-up is designed and engineered to comfortably handle extreme terrains, delivering class-leading ability to wade through water up to 800mm deep, and with 230mm of ground clearance. A 29-degree approach angle and 21-degree departure angle enable drivers to feel confident when taking on steep obstacles. Off-road strengths are matched by towing capability of up to 3,500kg, and payload capacity of up to 1,252kg. The new Ranger engine line-up will be led by the powerful Bi-turbo version of the 2.0-litre EcoBlue engine, delivering 210hp and 500Nm of torque – up by 10hp and 30Nm compared with the current 3.2-litre TDCi diesel – for greater load-hauling capability with 228g/km CO2 emissions and 30.7mph fuel efficiency. It is also offered with single variable-geometry turbocharger delivering 128hp; 340Nm of torque; 209g/km CO2 emissions and 35.3mpg fuel-efficiency or 167hp; 420Nm of torque; 216g/km CO2 emissions and 34.0mpg fuel efficiency. In addition to a slick-shifting six-speed manual gearbox, the 167hp and 210hp powertrains offer Ford’s class-leading 10-speed automatic transmission, with performance and durability. A wider spread of ratios ­and features, including real-time adaptive shift-scheduling, allows the transmission to adapt to changing conditions and enable the optimal gear to be selected for performance, fuel-efficiency or refinement in any driving scenario. A wider spread of ratios ­and features including real-time adaptive shift-scheduling that allows the transmission to adapt to changing conditions – enable the optimal gear to be selected for performance, fuel-efficiency or refinement in any driving scenario. 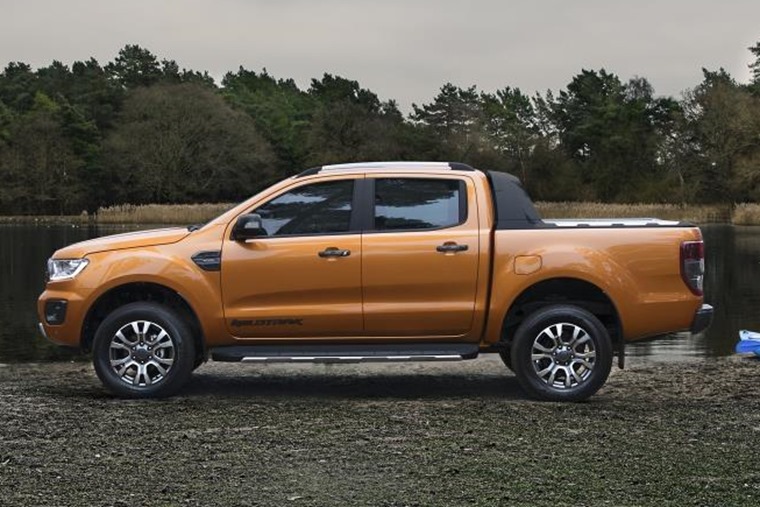 As well as the new engine and gearbox, the Ranger also gets collision and pedestrian detection as standard, and an intelligent speed limiter which automatically slows the pick-up if a lower speed limit is detected than the cruise control setting. It also comes with lane assist, adaptive cruise control, front and rear parking sensors and trailer stability control. Add to this Ford’s Sync 3 infotainment system compatible with Apple CarPlay and Android Auto, and FordPass Connect which turns the Ranger into a mobile Wi-Fi hotspot with connectivity for up to ten devices. “The new Ford Ranger provides customers with an unbeatable combination of pulling power, fuel-efficiency and smart driver-assistance technology, and our cutting-edge EcoBlue engine equipped with the latest SCR technology exceeds the new stringent emissions regulations,” said Roelant de Waard, vice president, marketing, sales and service, Ford of Europe. The new Ford Ranger is expected to arrive in the summer, with the previously announced Ranger Raptor performance pick-up arriving at the same time.